It's a shame we can't all get to the spa every week. 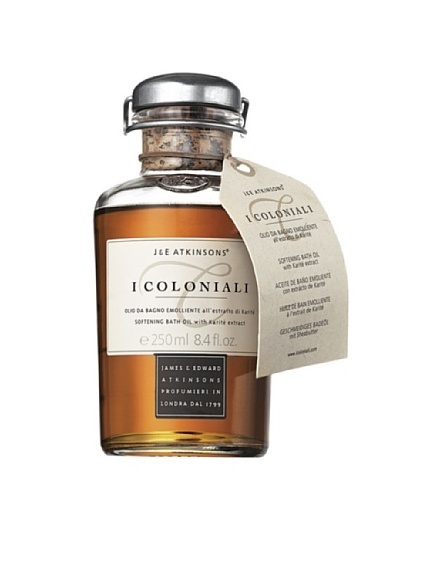 But with I Coloniali you won't need to. 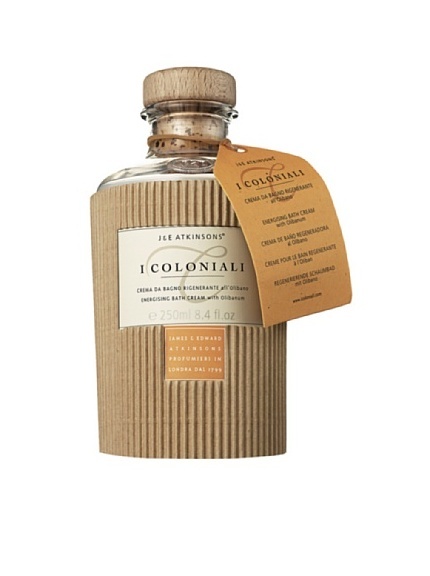 The luxury Italian brand uses some of the richest natural ingredients on earth in their decadent skincare collection. Think bamboo extract, Myrrh resin and Yuzu just to name a few. From velvety hand cream with rice extract to rich shea butter-enhanced bath oil, you'll feel truly pampered even if you only have a few minutes to yourself each morning. 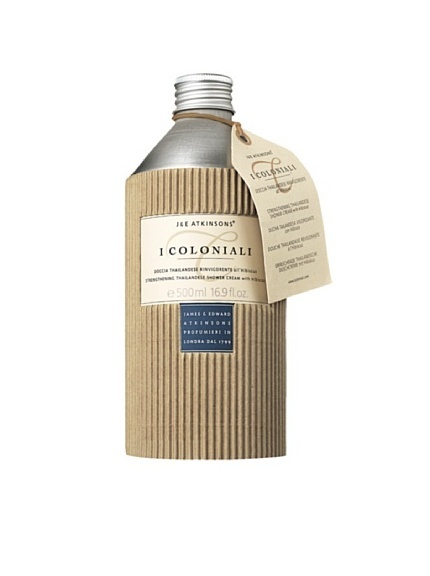 I Coloniali Softening Bath Oil with Karite' Extract, 8.4 fl. oz. 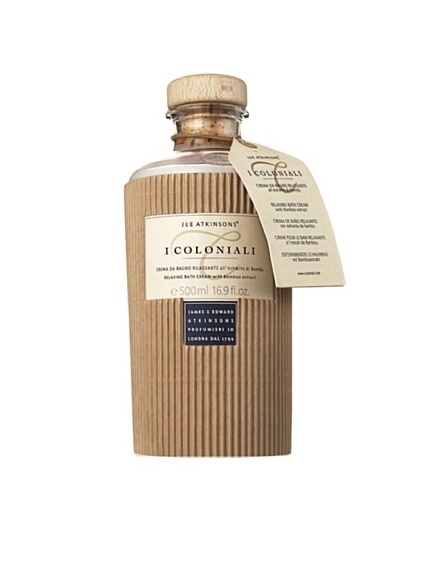 I Coloniali Strengthening Thailandese Shower Cream with Hibiscus, 16.9 fl. oz. 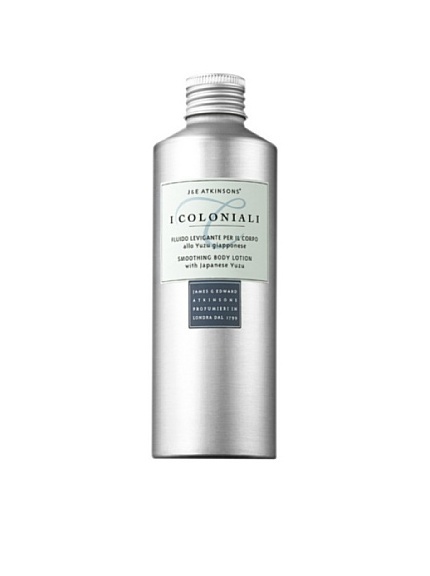 I Coloniali Smoothing Body Lotion with Japanese Yuzu, 6.7 oz. 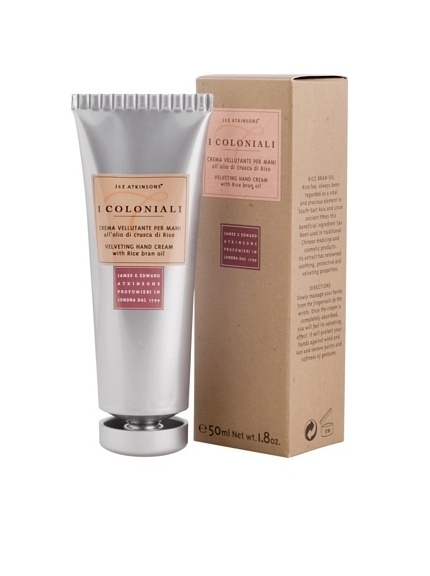 I Coloniali Deep Massage Body Cream with Myrrh, 6.9 oz. 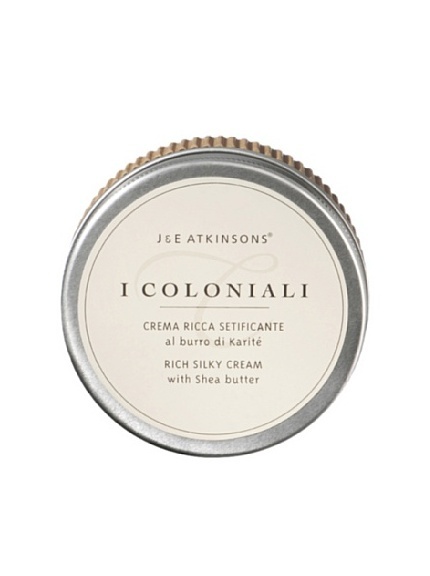 I Coloniali Rich Silky Cream with Shea Butter, 5 oz. 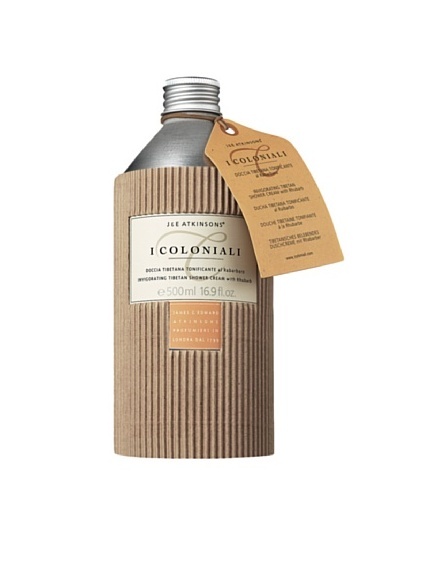 I Coloniali Relaxing Bath Cream with Bamboo Extract, 16.9 fl. oz. 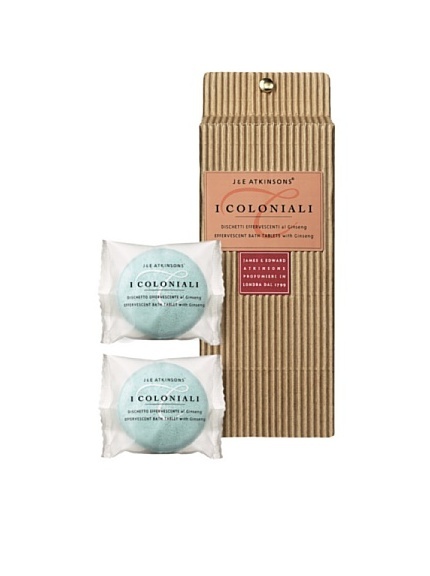 I Coloniali Effervescent Bath Tablets with Ginseng, 9 oz. 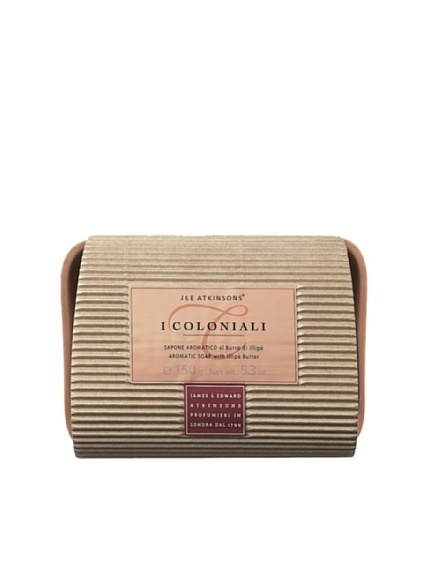 I Coloniali Invigorating Tibetan Shower Cream with Rhubarb, 16.9 fl. oz.